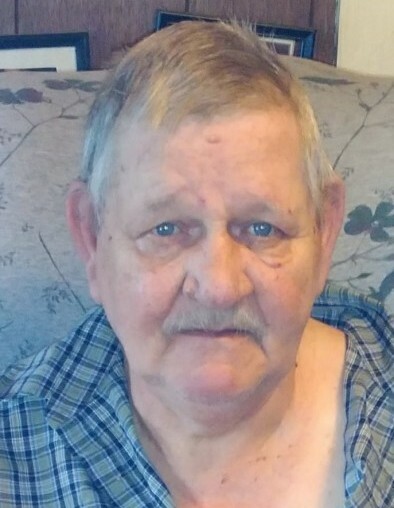 Everett D. Reed, 72, passed away Thursday January 17, 2019 at his Xenia residence. He was born October 30, 1946 in Pikeville, Kentucky, to Richard and Edna Rose Reed. Mr. Reed served in the United States Army and worked as a construction contractor. He enjoyed hunting, fishing and playing horse shoes. Everett is survived by his wife, Cynthia Reed; 5 children: Cecilia Kennison, Everett Reed II (Ruth), John Reed (Amber Jones), Nathan Reed (Christina), Richard Reed (Jennifer Barnes); numerous grandchildren and great-grandchildren; brothers: Paul Reed (Joyce), Jack Reed (Ina), Mick Reed; sisters: Betty Guthrie (Russell), Brenda Pitstick (Joe) and many friends, including, Keith Morris. Everett is preceded in death by his parents, Richard and Edna Reed. Funeral services will be held on Wednesday January 23, 2019 at 11:00 A.M at Powers-Kell Funeral Home in Jamestown, Ohio, where friends may call one hour prior to the service. Andy Spencer will be officiating. Cremation will follow the service.